Sign Up For The 2014 #MetLifeTakeover! 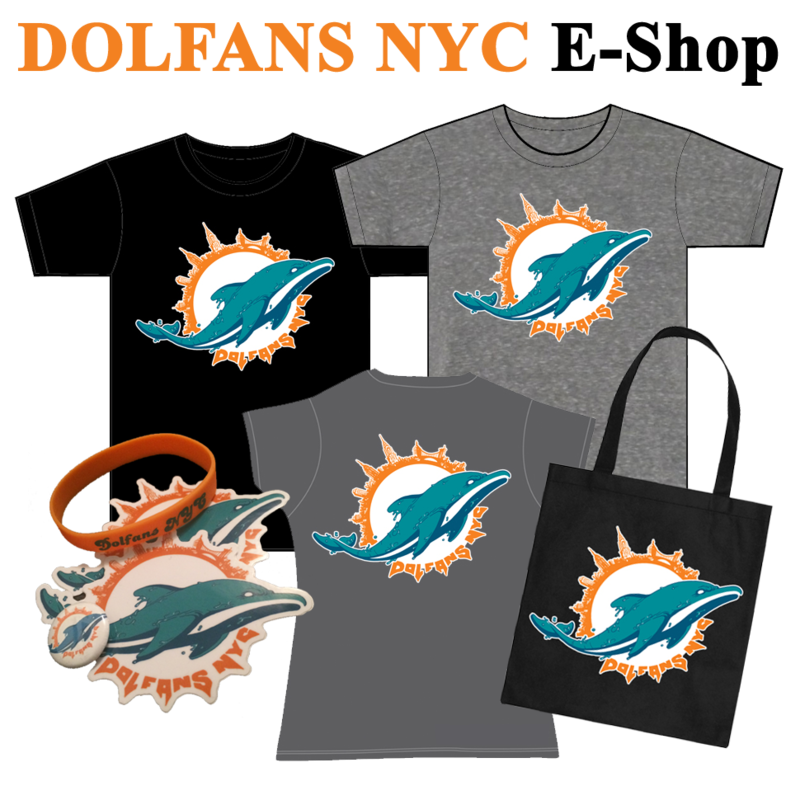 This year the Dolphins play the Jets on Monday Night Football and once again Dolfans NYC is organizing a takeover and we are getting ready for prime time! The 2014 #MetLifeTakeover doesn’t happen until December 1st but we are already setting plans in motion and here is how you reserve your seat! We have on hold over 600 seats for the game and we would love to break the 751 tickets we bought last year! Since this year’s game falls on a Monday we are NOT going to be organizing a specific tailgate party. It would require us leaving for the stadium well before most people get off work. We will be helping people who want to get there early organize themselves but we can’t do a catered event like last year. That being said we are going to be throwing a party that Sunday night at our bar Slattery’s Midtown Pub and there will be some food and drinks available again at Slattery’s before the busses leave. Additionally this year we got ticket prices even lower! We are able to sell tickets for $60 instead of $65 and if you want to ride the bus with us from Slattery’s tickets are $90 instead of $100! Even with the tickets that low we are going to be able to make enough money to make a big donation to the Miami Dolphins Foundation and provide a few extra surprises for the game. Now, here is the important part… if you want to go to the game with us you need to sign up to reserve a ticket. Please sign up ONLY if you are 100% sure you are going. This sign up page is so that we can get an idea of how many tickets to buy, how many busses to charter, etc. Once the tickets go on sale we will be emailing you for payment. We only accept payment via PayPal or via cash brought to Slattery’s on game day in September. Hopefully the 2014 #MetLifeTakeover will be every bit as amazing as last year! So sign up now!! CLICK HERE TO SIGN UP FOR THE 2014 #METLIFETAKEOVER!